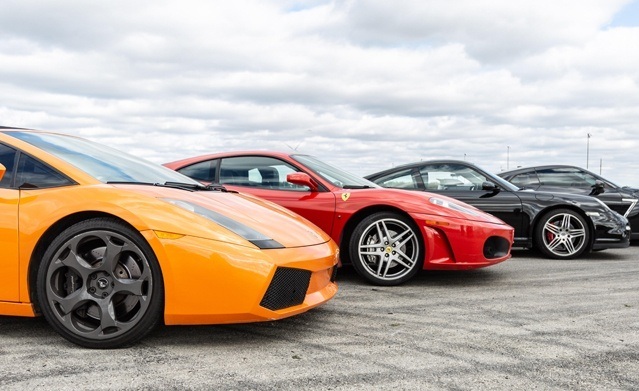 Ride your dream car for one, two or three laps around the racetrack during the 2019 season (March to October). Toronto Motorsports 1040 Kohler Rd. 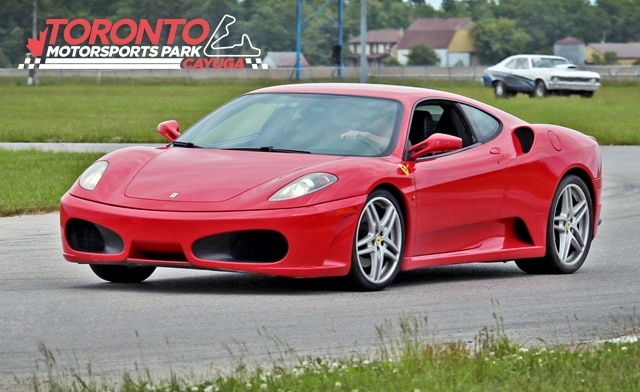 The Toronto Motorsports Park Dream Car Experience is different than any other because we own the track…so we will be there to satisfy you!